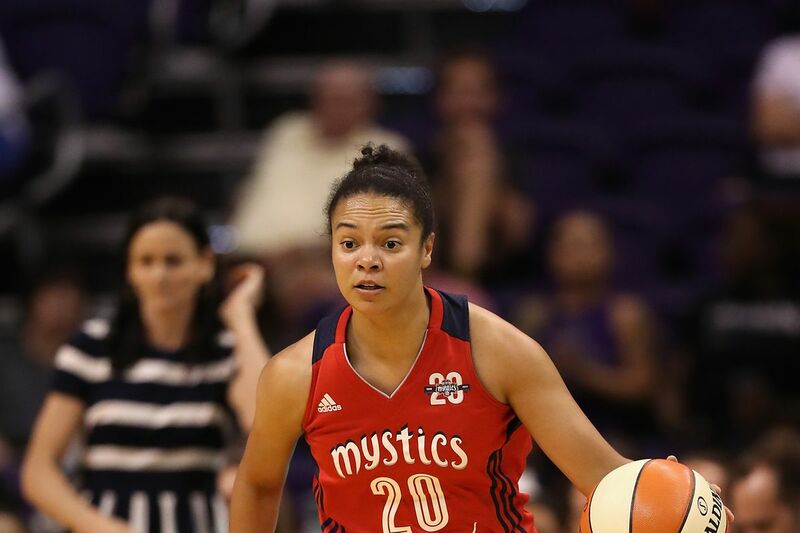 Washington Mystics guard, Kristi Toliver, shot a jumper and added two free throws in the final seconds to secure the Mystics win over the Phoenix Mercury Sunday evening. WASHINGTON, D.C. – The final four points scored by guard Kristi Toliver sealed the win making the No. 1 seed so much closer in the East for the Washington Mystics. Washington (15-10) is currently half a game behind the Connecticut Sun for first place in the East. 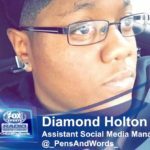 Toliver was the core reason the Mystics succeeded in the second half, scoring nine in the fourth quarter totaling 20 points overall. “It’s why we went and got her because of situations like this, that she will play through it. They beat her up early, they trapped her, they tried to do all sorts of things, and she found other ways to go get good shots,” Thibault said. The dagger came off being guarded by Phoenix Mercury guard Yvonne Turner as Toliver posted up dribbling left then shot the turnaround jumper extending the Mystics lead by three. Diana Taurasi then missed the tying three-pointer as center Krystal Thomas grabbed one rebound of her 16 and was fouled. Thomas missed both free throws, but foward Emma Meesseman grabbed the offensive board and dished it back out to Toliver. Toliver was then fouled with under five seconds remaining and sank both free throws making the final score 85-80 for the victory. Three other players were in double figures: Tierra Ruffin-Pratt (17), Tianna Hawkins (10) and Meesseman (15). 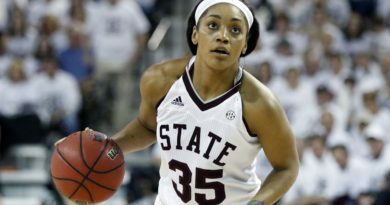 Hawkins was two rebounds shy of a double-double keeping her team in the game with two three-pointers. This win keeps the Mystics at the No. 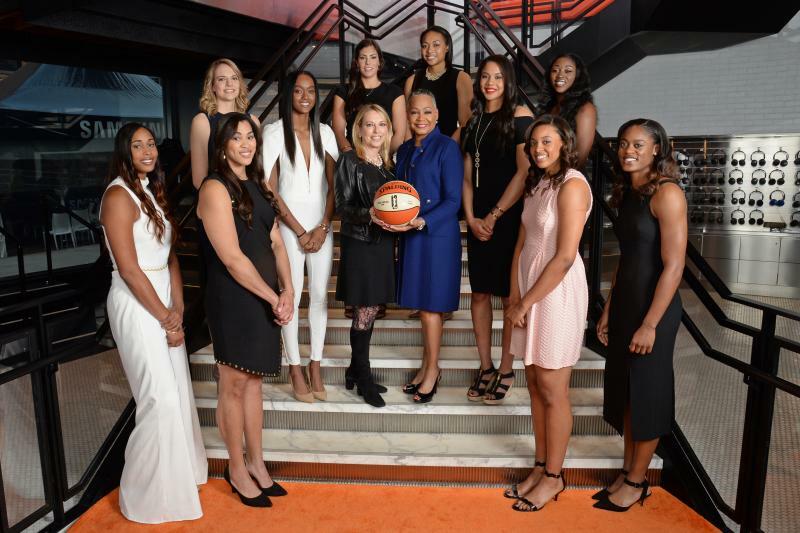 4 seed while the Mercury remain at No. 5. The two will meet again back at the Verizon Center on August 18. Washington will continue to remain focused and move forward as their next opponent at home will be the Indiana Fever. 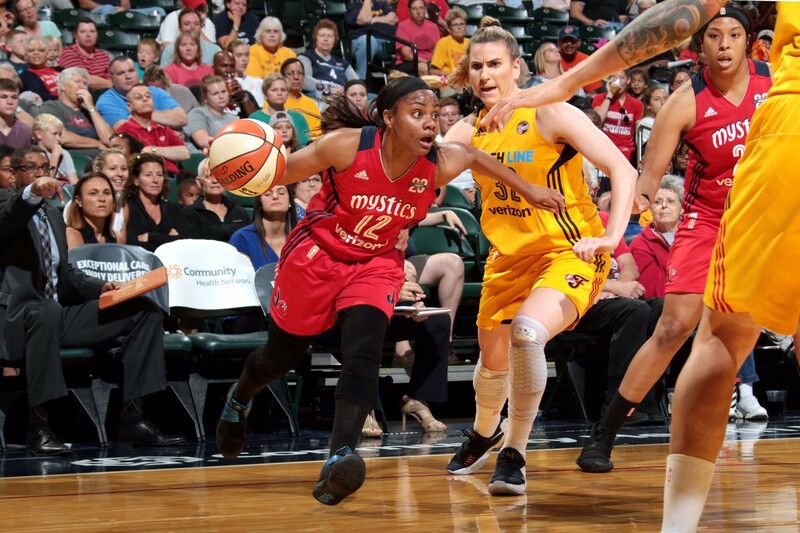 The Mystics and the Fever last played in mid-July, where Washington routed Indiana 72-58 at Bankers Life Fieldhouse. ← Five Potential Replacements for Neymar Jr At Barcelona?